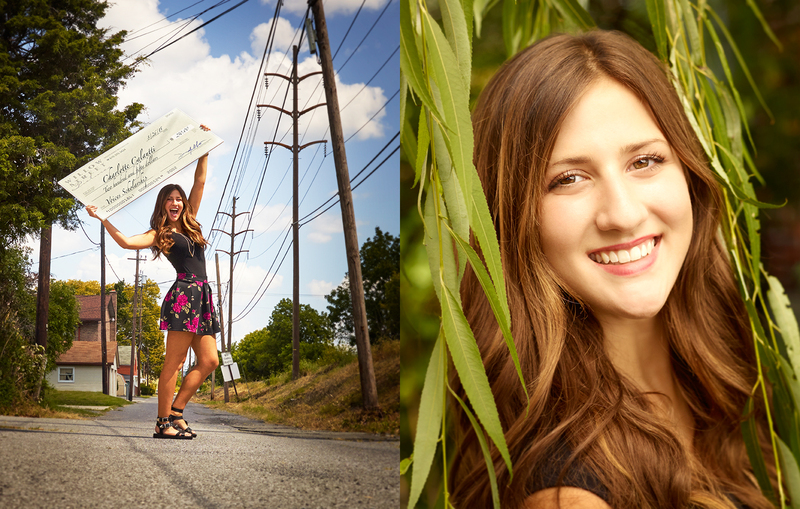 A client in Ann Arbor, MI contacted us for help with their nationwide advertising campaign. 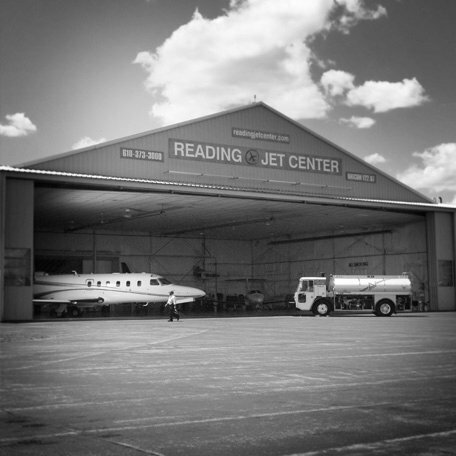 The campaign’s main focus was to create brand identity utilizing the AV Fuel logo and the hard working men and women at the Reading Jet Center, and to do so in a way that was both dramatic and striking. Darren and the creative team here at Willow Street Pictures took to the challenge, and got to enjoy a beautiful day at the Reading Jet Center while creating beautiful images of their jets and the fine staff that fuels and maintains them. 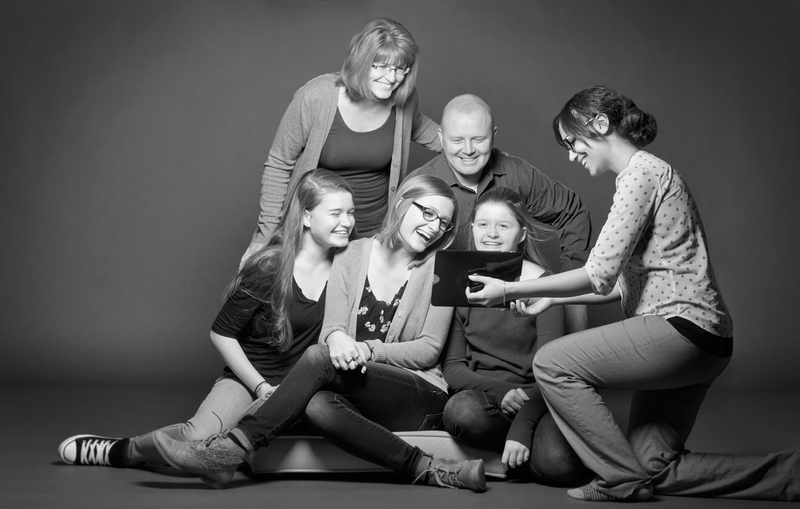 While advertising photography is not our primary focus here at Willow Street Pictures, we do occasionally accept projects we feel will be both creative and inspiring. Having over 20 years of experience working with advertising agencies, Darren can use his artistic talent to bring his unique style and flair to their projects.